Jessica Yarbrough, the Mompreneur Coach, is a marketing strategist and business coach with more than a decade of experience in branding, strategy and digital marketing. Her accomplishments include starting a marketing consulting agency, building multiple international startups and supporting entrepreneurs with launching their products and services. 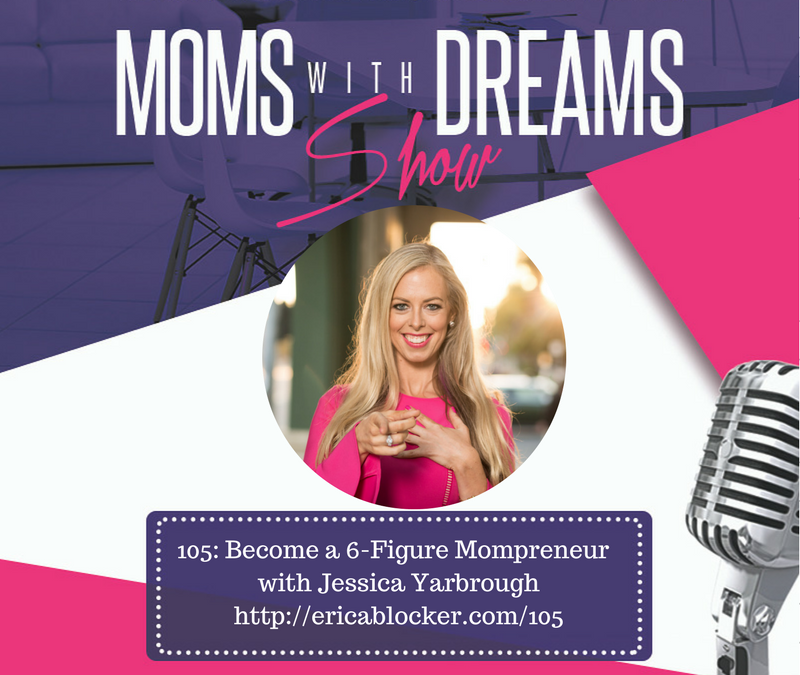 As a single mother and mompreneur coach, Jessica’s mission is to support moms with the tools, tactics and resources to build 6-figure businesses that they can run from home. There’s a lot of hype out there about how to build a 6-figure business, but Jessica dishes the truth and REAL strategies for you here. As you heard in this interview, building and scaling your business to six figures is doable when you have a strategy and you work it consistently. While you’re building your dream business, be sure to get clear about what you’re offering and who you’re trying to reach so you can make an impact. If you have questions or comments about something you heard in this interview, or anything related to building a dream business of your own, you can post below. 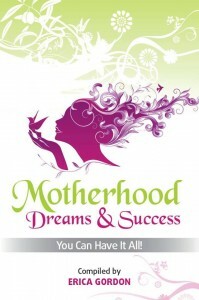 If you’d like to have a private conversation, you can email me at Erica@momswithdreams.com. You can create whatever you want in your life and business. You just have to get started. I’ll be back next week with another great episode to help you reclaim your dream, do what you love and make a difference. This interview confirmed many things, but the most important thing I learned was to focus on my program structure, then move on to building network. 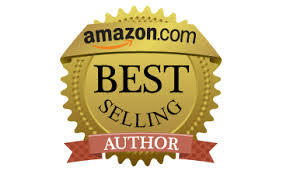 Use what I have to make money and use the money to automate! Thanks so much. That piece was golden! Thank you for listening, Ashley! I’m glad that you found this interview valuable. Yes, we must focus on what we have right now and use that to build to bigger and better things in our businesses. I appreciate you sharing your thoughts.